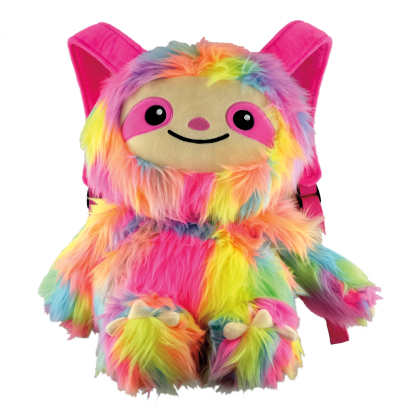 Get ready to get lazy. 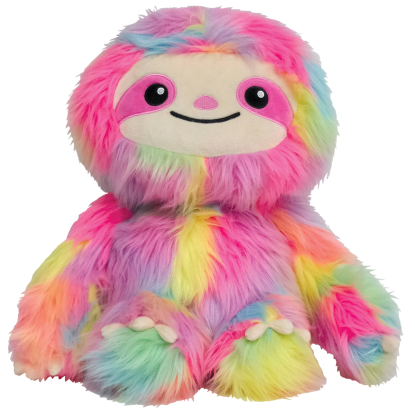 Our furry sloth sleeping bag is so unbelievably soft, you'll think you're touching a real live sloth. 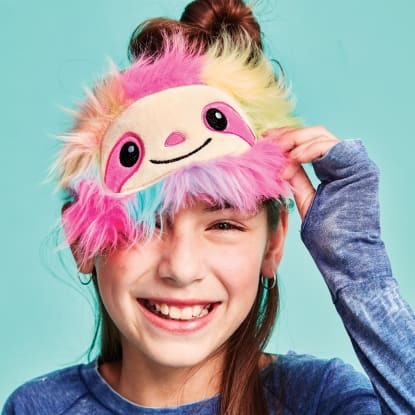 With a cute little face and cozy, colorful fur, kids will go wild for this must-have — and they'll want to live their best #slothlife!